Madrona Panther Partners Has Moved! Please join us in a work party to beautify the garden and grounds on Saturday October 22 from 10 am to 2 pm. We’ll be mulching, weeding, and tidying up around the school. We will have tools, gloves, and snacks on hand. Bring yourself and other helpers for any part of the work party. Contact madronagreenteam@gmail.com with questions or ideas. If you can volunteer, please contact Armando Paz at vcmadronak8@gmail.com. Come to Curriculum Night and meet your student’s teacher, gain an understanding of the goals and learning expectations for the year and join other families for a dinner starting at 5:30, open classrooms from 6-7:30 pm. All children will be released at 12:15, buses will depart at 12:35. Last night, the PTSA held its first general meeting in the school library. General meetings are on the third Wednesday of every month, and all members of the Madrona K-8 community are welcome and encouraged to attend. We discussed the introduction of the Positive Behavior Incentive Support initiative, Panther Paws, services provided by Odessa Brown Children’s Clinic, the after school program, community-building, and committee reports. The meeting’s minutes are available here. On September 9th, students received three surprise visitors: School Board President Betty Patu, Superintendent Larry Nyland, and US Senator Patty Murray. Principal McDaniel and Vice Principal Cross showed Senator Murray our classrooms, where Senator Murray read to some students. 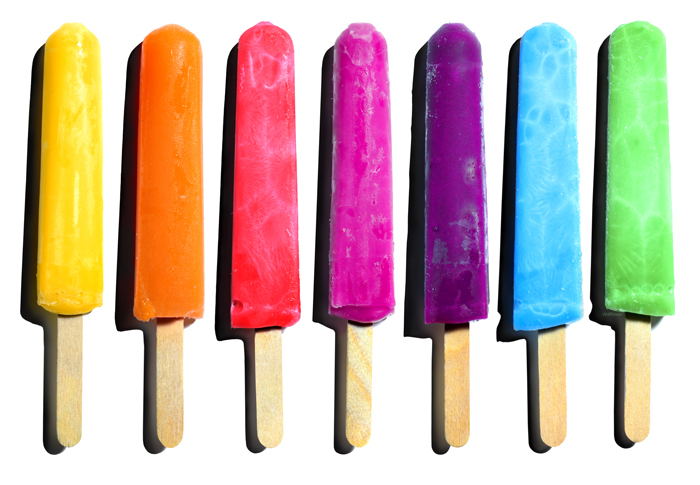 Madrona K-8 will be providing popsicles in the Madrona Park and Playfield for incoming kindergaten’s on Thursday, September 9th from 5:00-6:00pm. The intent is for incoming families to connect with each other and with current families and students. Also the class list will be provided and kindergartens teachers will be there to meet new families. Come have a cool treat and meet new and current families, school PTSA leaders and kindergartens teachers. See you there! Friday, September 9th, 2016 is BLUE FRIDAY! This coming Sunday is Seattle Seahawks first regular season game as they host the Miami Dolphins. As a school, many staff and students have taken to celebrating by wearing blue on the Friday before a game. We invite all students and staff to get dressed up for the occasion as a spirit activity to support our hometown team. Tomorrow is BLUE FRIDAY at Madrona for students and staff who wish to participate. they can choose to wear their favorite team colors, jersey or other team apparel to celebrate the team they cheer on. Best of Luck to the Seattle Seahawks! Most of All… Congratulations Madrona Panthers for a Great Start to our 2016-17 School year!!!!!! Join us on August 31 for the Back to School BBQ! It’s time to go back to school, and that means it’s time for the Back to School BBQ! Join us on August 31 from 5:30-7:00pm at the Madrona K8 playground for an evening of grilling, playing, and catching up. Teachers, staff, and PTSA members will be there to meet and greet you. Come learn about the volunteer opportunities we have for the upcoming school year, and, if you’re feeling helpful, we could sure use you for set-up and clean-up. Rain or shine, we’ll see you on the 31st! An online charity connecting donors to classrooms in need.